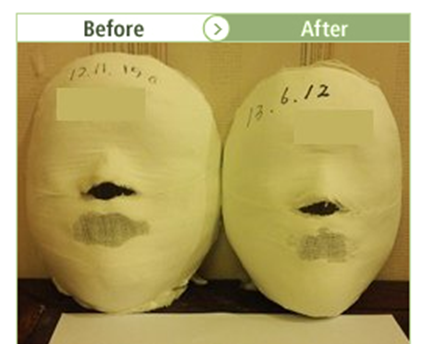 I experienced 20 sessions of face resizing care at Yakson House. 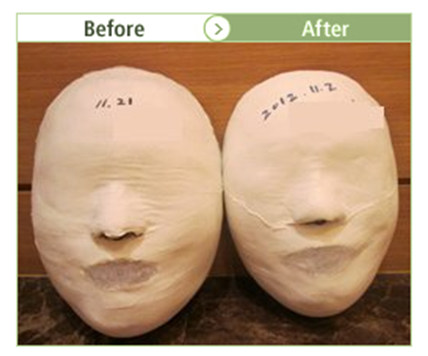 Originally, my face was wide with angular line which looks like bigger. my appearance through a mirror! 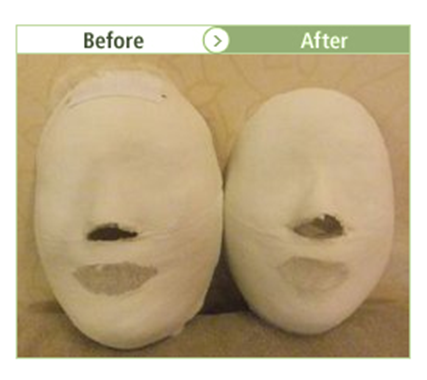 If you're worried about your face size, I strongly recommend 'Face resizing care' , Yakson House's program!